Benson began his martial arts career at a young age. When he was 9, he began Tae Kwon Do lessons, attaining a black belt before wrestling for both high school and college teams where he was twice named an NAIA All-American. 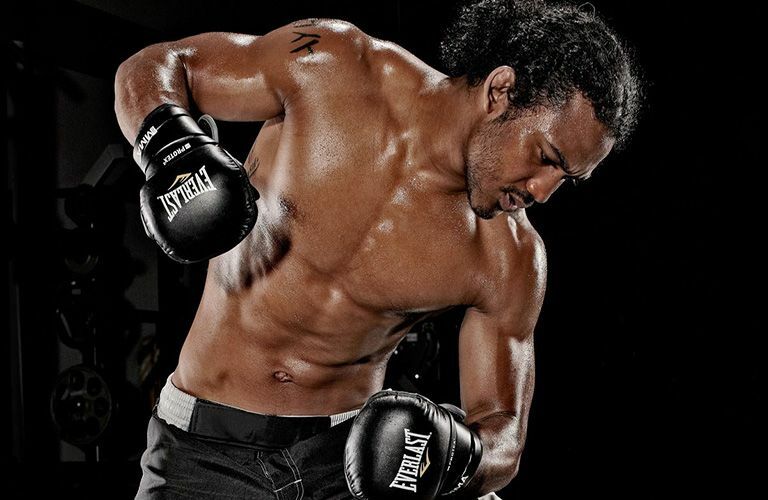 Benson turned professional in 2006, and now competes for Bellator. Previous to this, he was the former UFC Lightweight Champion and WEC Lightweight Champion. Benson lives in Glendale, Arizona and trains at the MMA LAB.